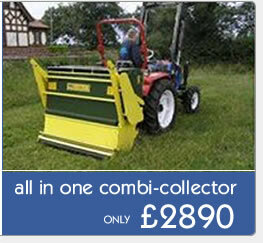 This compact Spring Tine Cultivator has many uses around the garden and nursery. The unique angled digging action produces a fine tilth leaving the ground ready for planting. 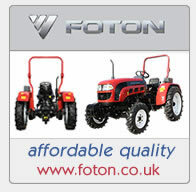 A great attachment for all compact tractors up to 35HP.